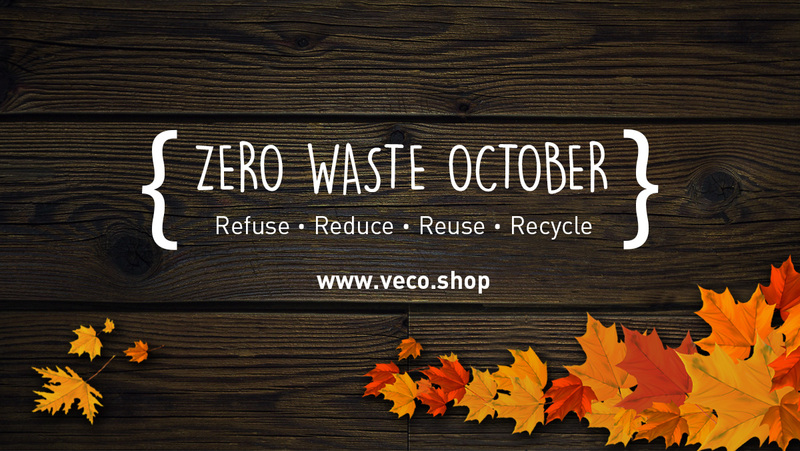 If in case you haven’t yet heard – it’s Zero Waste October! 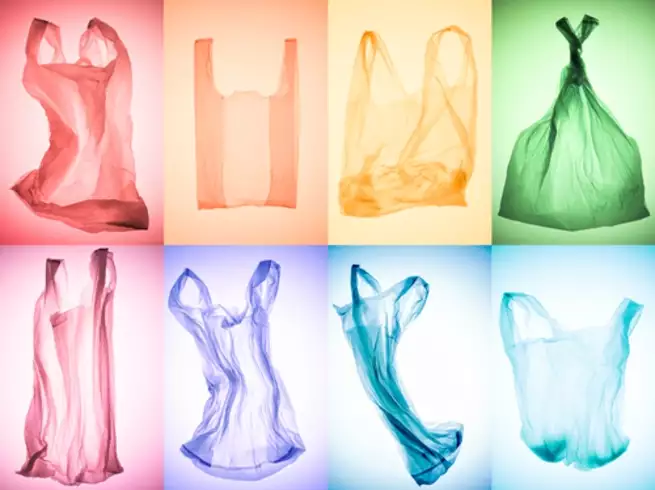 Now we know that producing absolutely no waste is pretty much impossible in today’s world but I can assure you that reducing your waste drastically is most certainly possible and not as hard as you may think. There’s been a lot of news these past few days about the global crisis we’re facing. The world has been noticing dramatic changes such as melting ice caps and land ice, rising ocean temperatures and extreme weather events. It may be hard to believe but not everyone can see or understand that there is a crisis and that the Earth is at stake. Reducing our waste and being more eco-conscious is a big part of doing our part as citizens so keep reading for some useful tips to help you be a part of the solution! There’s a few R’s you need to keep in mind; Refuse, Reduce, Reuse & Recycle. There’s a few more but these I find keep me in check just fine. Refuse what you don’t need. This may be inconvenient at times but it really is the foundation of ‘zero waste’. Refuse single-use plastic bags; Carry your own reusable shopping bag when popping over to the grocery store. Besides being charged for any bags, you’ll find it convenient to always have your own sturdy bag to carry your shopping. Single-use plastic bags for fruit & veg are probably the worst because they can’t be recycled and are very hard to reuse due to their size. The price sticker usually ruins them anyway as they tear the plastic when removed! This is where we come in – buy your own set of recycled veggiebags to use when shopping for fruit & veg so you never have to use those pesky plastic bags again! Refuse plastic utensils, cups & plates; If you’re out and about and ordering a take-away, remember to say no to plastic plates or utensils they may offer. Say no to the napkins they offer too and choose to drink from the bottle or can rather than from a plastic cup. Be prepared – grab a reusable container and cutlery and chuck them in your car for unexpected take-away trips. Refuse straws in bars & restaurants; Skip the straw when ordering a drink. Over 500 million straws are used everyday and these take over 200 years to decompose. Each year, 1 million seabirds and 100,000 marine animals die from ingesting plastic. You can ask for paper or bamboo straws or just drink from the glass. Refuse single-use plastic containers at supermarkets; Carry your own reusable containers when buying from the deli counter. Nowadays most supermarkets let you do this and they even take the weight of your container into consideration when calculating the final cost. Refuse over-packaged products; Refrain from buying these in the first place to decrease the amount of waste that actually enters your house. Refuse plastic toothbrushes; Buy bamboo toothbrushes which are plant-based for more eco-friendly teeth brushing sessions. Refuse disposable coffee cups; Ditch the single-use coffee cups and carry your own reusable one! There are so many pretty coffee cups nowadays and they’re so much better for transporting coffee to work without spilling! The above are only a few examples – think reusable water bottles, non-plastic toiletry bottles and there’s also the amazing menstrual cup for the ladies that wish to have a more eco-conscious period! Refusing single-use plastic is always easier when you’re prepared so go on and grab some reusable containers, bags and utensils and stick them in the car or in your most-used bag to always have them handy!